AMA carried out mechanical and electrical services design for the new Media Suite in the existing Faculty of Arts building. 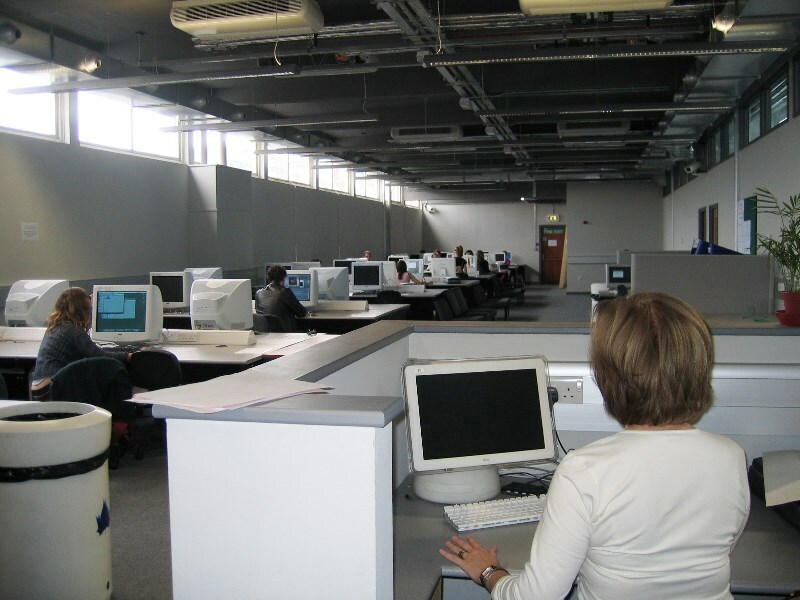 The Grand Parade Media Suite is a computing facilities space for the University of Brighton students. AMA’s design leaves the services in the ceiling exposed to create a light and airy, contemporary feel. This design achieves maximum ceiling height and also exposes the thermal mass of the concrete structure to allow passive heat exchange.